What My Students Say about Google Classroom: A Simple Survey | Edtech, Go! 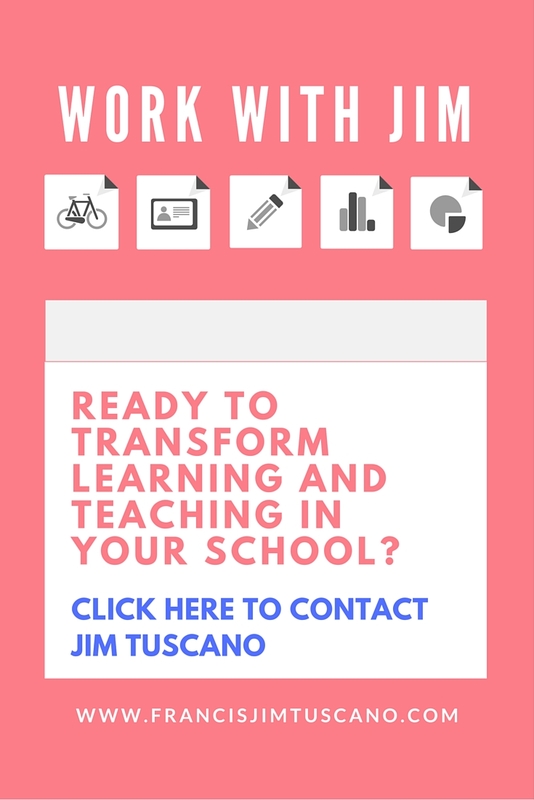 This entry was posted in Google Apps for Education, Google Classroom, Infographic, iPad and Mac, One2One, Student Contribution, Survey, Teacher Reflection and tagged GAFE, google apps for education, google classroom, one2one, survey. Bookmark the permalink. Pingback: Google Classroom: First Time Experience | Edtech, Go!